Sakiyama Construction was started by Shig Sakiyama in 1954. The business focused on building custom homes. Shig was known for his quality of work, innovative design and detail. Many of these homes were featured in the Winnipeg Home Builders Association's Parade of Homes in the 1960s. S. Sakiyama Construction became Sakiyama Construction Limited in 1989 with Shig as President and son Grant as Vice President. In 1992, Grant became and still remains President of Sakiyama Construction Ltd. In the 1990's, Sakiyama Construction Ltd. specialized in residential and commercial remodeling. By 2000, the focus of Sakiyama Construction Ltd. changed. Our emphasis is on residential additions and remodeling, especially large complex projects. We also build select custom designed homes (bottom left). 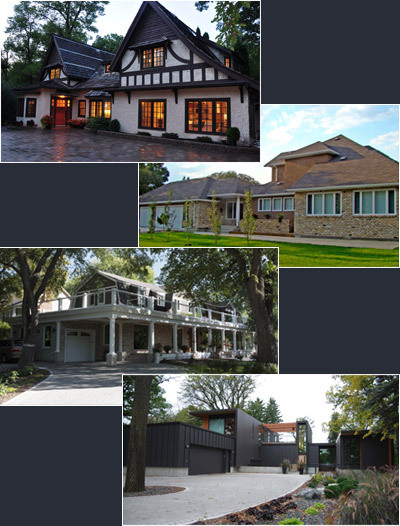 Recent projects – additions, remodeling and custom homes – have ranged from $100,000 to more than $2,000,000. 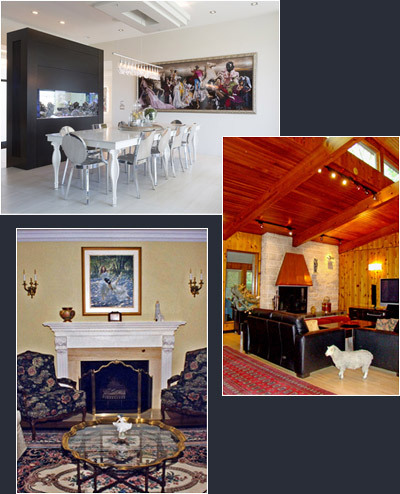 As illustrated on our website, we are as equally at home renovating turn-of the century historic and traditional residences as we are building ultra-contemporary projects. 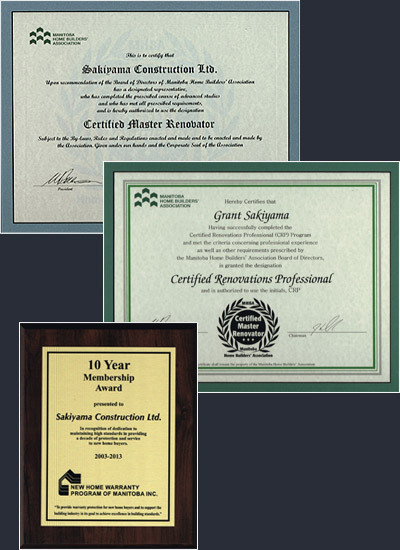 Grant Sakiyama is a Certified Renovations Professional and Sakiyama Construction Ltd. is a Certified Master Renovator. Sakiyama Construction Ltd. is a member of the New Home Warranty Program of Manitoba and is a certified R2000 builder. We carry 5 million in General Liability Insurance. We are fully covered and in good standing with Workers Compensation of Manitoba. We adhere to the Code of Ethics as outlined by the Manitoba Home Builders Association (MHBA) and are an active member of the Canada wide Renomark Program. 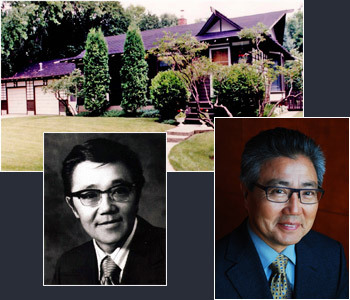 Grant Sakiyama is a former chairman of the Board of Directors of the MHBA and a former member of the Board of Directors of the Canadian Home Builder Association (CHBA). He has been the Manitoba representative to the Canadian Renovation Council CHBA and served on the MHBA Education and Training Committee. He is currently on the MHBA Renovation Council. 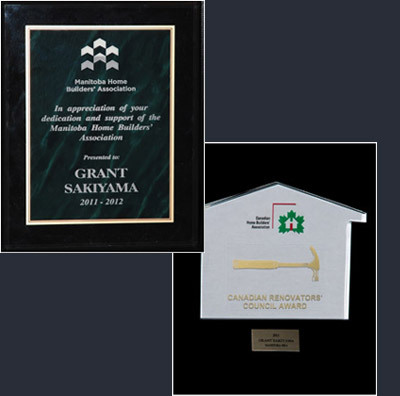 Sakiyama Construction Ltd. has been the recipient of various awards including numerous Golds in the Renovation of the Year Awards since their inception in 2000. Through the years, Sakiyama Construction Ltd. has had a proven record of satisfied customers. We take pride in our reputation of quality, craftsmanship and attention to details in both interior and exterior projects.